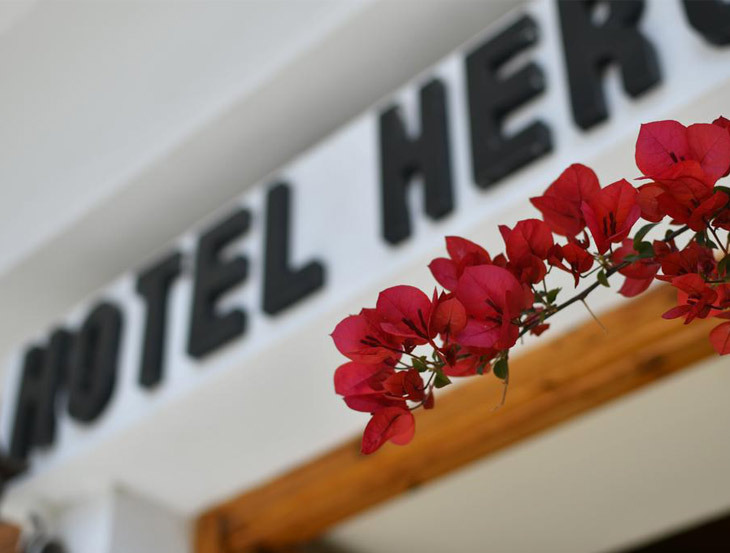 Conveniently located in the heart of Ancient Olympia, Hotel Hercules combines a friendly atmosphere and great-value accommodation for your comfort. 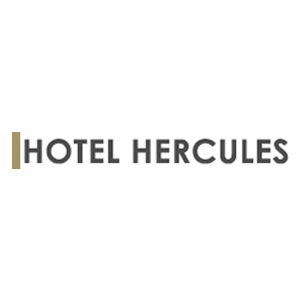 Hotel Hercules is 10 minutes’ walk from the famous archaeological sites and museums, while shops and restaurants can also be found within walking distance. Hotel Hercules προσφέρει φιλικό προς τα κατοικίδια καταλύματα στην Ολυμπία. Οι επισκέπτες μπορούν να απολαύσουν το μπαρ του ξενοδοχείου. Δωρεάν WiFi σε όλους τους χώρους του ακινήτου και δωρεάν ιδιωτικός χώρος στάθμευσης στο χώρο του ξενοδοχείου. Private parking is possible at a location nearby (reservation is not needed). Relax on your private balcony and enjoy views of the countryside or daily village life. Enjoy breakfast or a coffee by the fireplace in Hercules’ living room. Hercules Hotel is the ideal choice for those wishing to explore ancient Olympia and its history. Finally, if you are going to visit Ancient Olympia the city where the Olympic Games were born and is the unique reference point in the world history, Herakles Hotel is the right place with its friendly service and its very affordable prices for your pleasant stay.